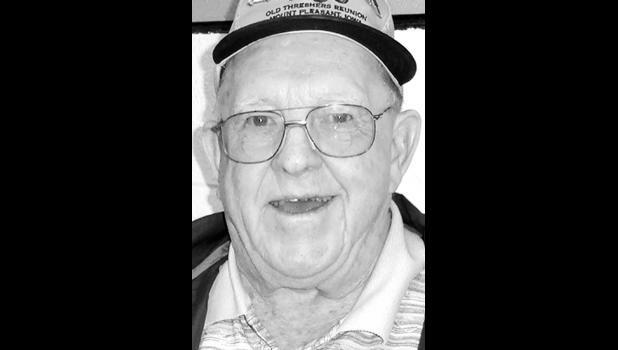 Jack Beightel of Holton will celebrate his 80th birthday on Tuesday, Dec. 23, 2014. He was born in Holton and is a lifelong Holton resident. He married Karen Shell on Nov. 29, 1959. They have four daughters, Terri Keitel and husband Ward, Dina Rankin and husband David, Gail Wood and husband Kelly and Joni Woltje and husband Chris. They also have eight grandkids, two step-grandkids and one great-grandchild due in January. Cards may reach Jack at 21626 Q Rd., Holton, KS 66436.